This weekend kicks off a week focused on all things vinous from New South Wales whether it is a devine Hunter Semillon, a Canberra Shiraz Viognier or a Griffith sticky. There is plenty of excitement to be found these days amongst the very wide ranging offerings from the Premier State, particularly for those of you who believe that the only region worthwhile in NSW is the Hunter Valley … hmmmmm. A timely reminder to wake up and smell the Murrumbateman Riesling! 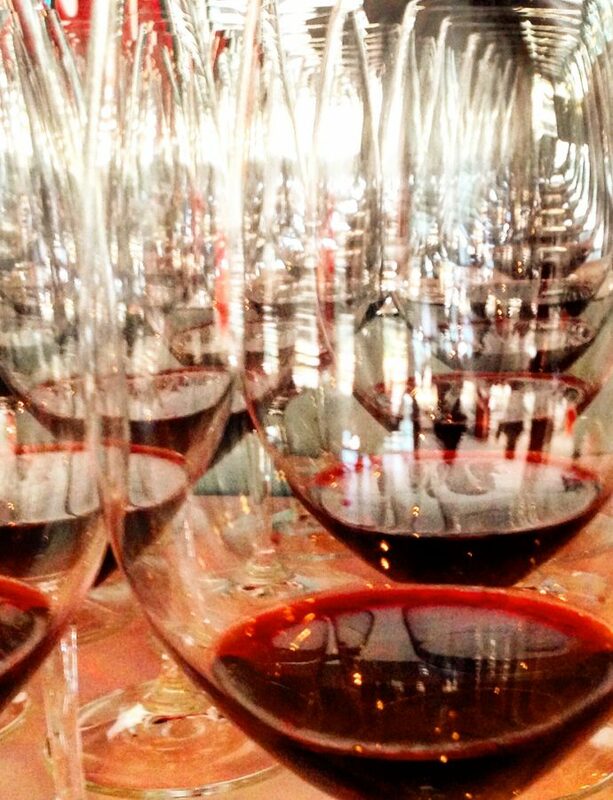 The Wine Muse challenge for this weekend is for all Sydney-Musers to drop into the Sydney Cellar Door in Hyde Park on Sunday, March 14 and come back to us with your vin du jour- your find of the day. These are starting points only, there are plenty of little gems to find on the day. Remember, the first tent you come to is ALWAYS the very busiest so plan your outing well to make the most of your tasting vouchers. If, like me, you are not able to make it to Sydney Cellar Door (I will be ‘cellar dooring’ in the Hunter on the day doing my bit), then definitely book in for a Wine Region Dinner or just make sure you try a new wine from NSW next week. Enjoy and I look forward to the comments with all your recommendations! For more information see www.nswwineweek.com.au. Wine Muse has no affiliations with any of the wineries mentioned but is a keen supporter of the NSW Wine industry. Please leave your favourite finds here! PS. Comments will take a little while to be added. Please be patient while I sort out the spam from the legit comments. Burnbrae is great stuff. Thanks for the recommendation.